In what has become an annual rite, the IRS has extended the deadline for distributing Form 1095-C for the 2018 tax year to full-time employees as required by the Affordable Care Act (ACA). The deadline was extended from January 31, 2019, to March 4, 2019. The new deadline also applies for distributing Form 1095-B, used by employers with self-funded insurance programs, to employees. IRS issued Notice 2018-94 on November 29, 2018, which affects Applicable Large Employers (ALEs) and their reporting obligations under the ACA’s Employer Mandate. Under the ACA’s Employer Mandate, ALEs, organizations with 50 or more full-time employees and full-time equivalent employees, are required to offer Minimum Essential Coverage (MEC) to at least 95% of their full-time workforce (and their dependents) whereby such coverage meets Minimum Value (MV) and is affordable for the employee or be subject to IRS 4980H penalties. The notice states that failing to meet the furnishing deadline could result in penalties under IRC 6722. The IRS said the deadline was extended following consultation with stakeholders that determined that a substantial number of employers, insurers, and other providers of Minimum Essential Coverage need additional time beyond the January 31, 2019, due date to gather and analyze the information and prepare the 2018 Forms 1095-B and 1095-C to be furnished to individuals. In addition to extending the deadline for furnishing, the IRS has granted good-faith transition relief through the 2018 tax year from sections 6721 and 6722 penalties to the 2018 information-reporting requirements under sections 6055 and 6056. Section 6721 imposes a penalty for failing to timely file an information return or for filing an incorrect or incomplete information return. Section 6722 imposes a penalty for failing to timely furnish an information statement or for furnishing an incorrect or incomplete information statement. 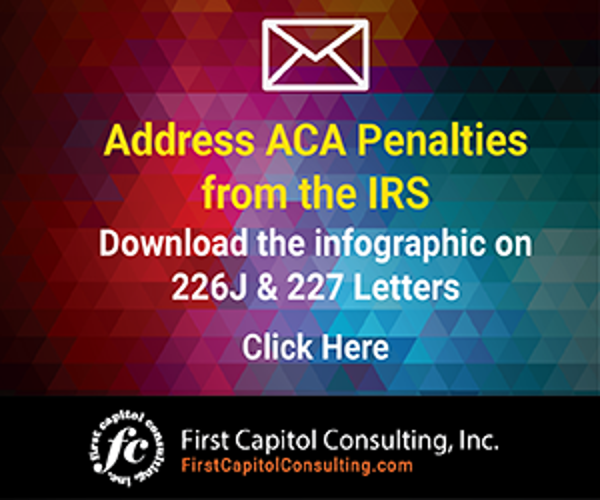 The IRS has increased the penalties for employers that do not comply with the ACA for the 2018 tax year, including penalties for failing to file information on time with the IRS and failing to properly distribute forms 1095-C and 1095-B to full-time employees. In other words, employers that distribute forms and file information with the federal tax agency within the 2019 deadlines should find applying for good-faith transition relief with the IRS, if necessary, to be relatively straightforward. For those employers missing one or more of these deadlines, expect a request to the IRS to receive good-faith transition relief to be denied. 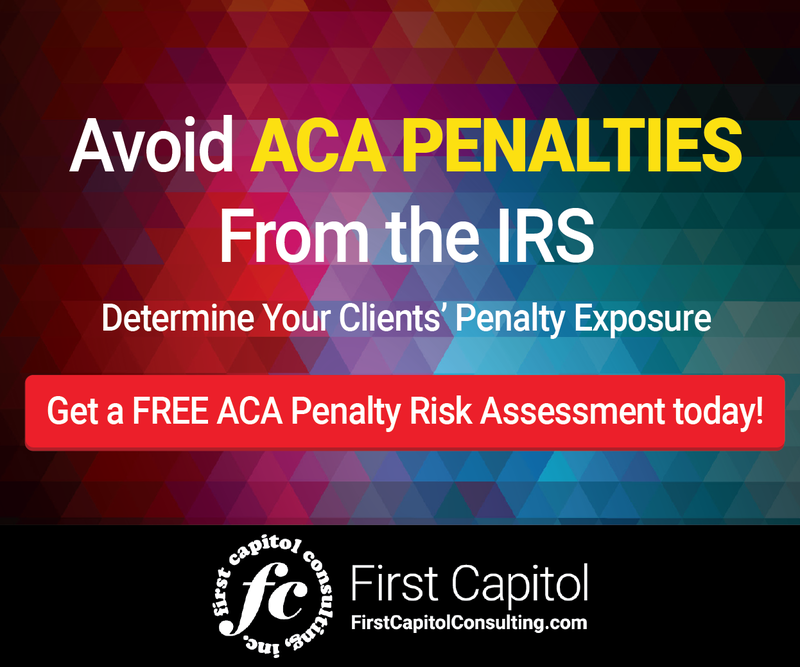 Employers may want to consider asking an outside consultant with expertise in ACA compliance if they provide a cost-free ACA Penalty Risk Assessment to help organizations understand their potential exposure to IRS penalties for failing to comply with the ACA. In a recent notice, the IRS has stated they will be extending the deadline for distributing forms 1095-C and 1095-B to full-time employees.